Care Choices’ Dementia Guides – a practical guide to living with dementia. If you are supporting someone with dementia, whether it’s Alzheimer’s disease, vascular dementia or any other type of dementia, these guides can help you to cope with day to day challenges, changes in relationships and finding care for people with dementia. Even if you think you’re spotting the first signs and symptoms of dementia, the dementia guides can support you in understanding how to get a diagnosis and explaining what dementia is. 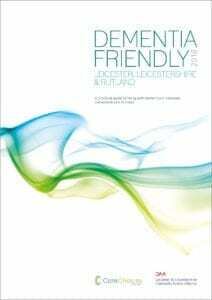 These downloadable guides are also available as printed dementia guides. 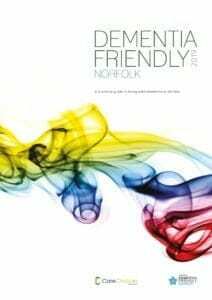 Call 01223 207770 for your free copy. There is also information on dementia services in your area in our regional care service directories.